The most efficient way to integrate PebblePad as a teaching and learning tool in your subject is to create a PebblePad workspace and link it to your LearnJCU subject site. 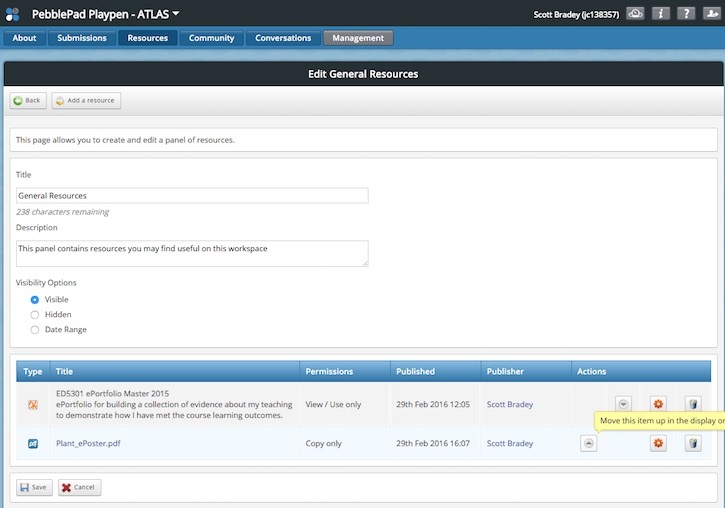 Additional help resources can be found in the PebblePad and ATLAS Help. Each LearnJCU subject site can effectively have its own PebblePad workspace. By default, the name of a workspace linked to a subject site will be the same as your LearnJCU subject code for easy identification. You can automatically send grades from a PebblePad assignment to the LearnJCU Grade Centre. To create a link to a PebblePad workspace in your LearnJCU subject site, you need to be assigned the Workspace Creator role in PebblePad. Once you are a listed as a Workspace Creator you can create a PebblePad workspace for any subject you are teaching. To request access as a PebblePad Workspace Creator please use the following web form. 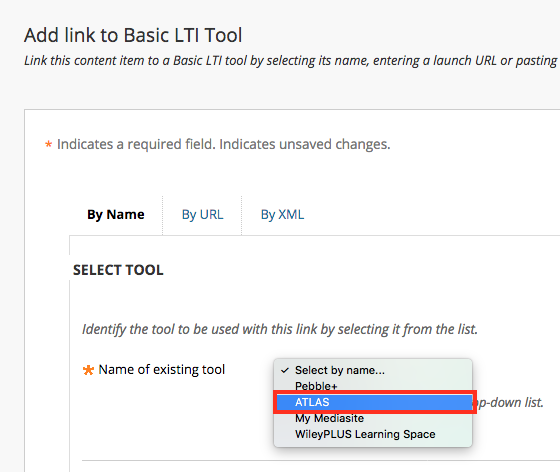 Creating a link to a PebblePad workspace is initiated by adding an ATLAS Basic LTI tool link to your LearnJCU subject site. In the Tool Information area type in a Name for your link. 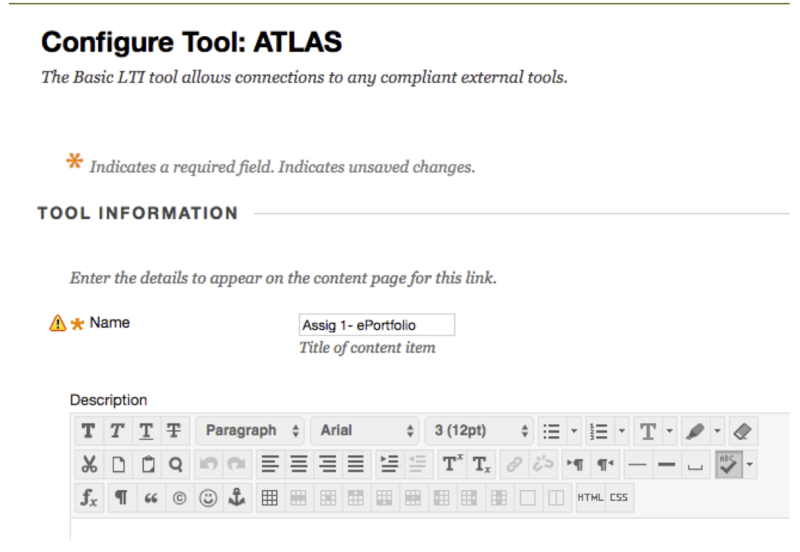 By default, the name appears as ‘ATLAS’ however it can be renamed to match your assignment item (e.g. Assig 1 - ePortfolio). The name you give the link will also be the name of the corresponding Grade Centre column for that assessment. Show this column to students? - Yes if you want students to see your marks in My Grades in LearnJCU. No if you only want students to see their marks in ATLAS. In the Options area you can choose to make the link immediately available to students or set date restrictions if required. 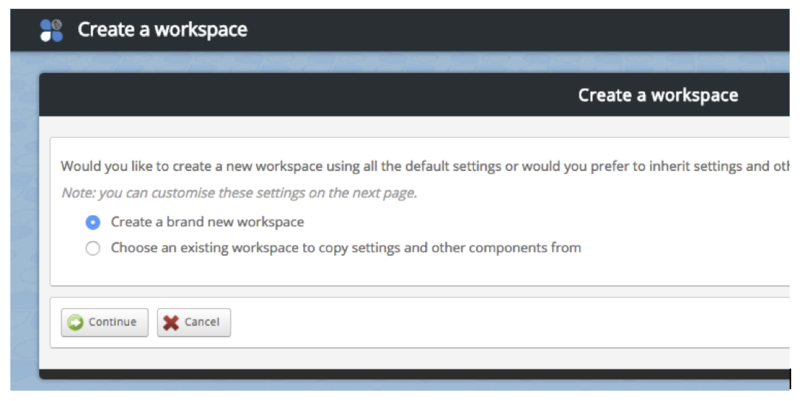 Click the Submit and Launch button to launch the Create a Workspace wizard. In most cases, you will want to select the option to Create a brand new workspace. Click Continue to begin the process of configuring and synchronising your workspace. Configuring your workspace allows you to specify what students can do in your workspace. Synchronising your LearnJCU site with your PebblePad workspace ensures that all students who are enrolled in your subject automatically become members of your workspace. This avoids the need to manually manage student membership of the workspace. Synchronisation only needs to be performed once as part of the workspace creation process. When you opt to create a brand new workspace the Create a workspace wizard will display four tabs: Basic Settings, Advanced Settings, Managers, Members (circled). In the Basic Settings tab, choose your College from the Select a Region pulldown, choose Active mode to ensure students can submit assessment to the workspace. Click through the other tabs you wish to configure or move through them sequentially by clicking the Continue button. Click the Finish button to save your settings and start synchronsing your students as members of the workspace and teaching staff and managers of the workspace. Note: Synchronisation can take a few minutes if you have a large class but you will see a progress indicator to let you know how the process is going. Manage your workspace further (recommended). Activate the workspace, if no further configuration required. This will make the workspace immediately visible to students. Close PebblePad and return to manage or activate at a later date. If you have created a workspace or have been added as a manager of a workspace you will have a Manager’s Dashboard that will be available in ATLAS. 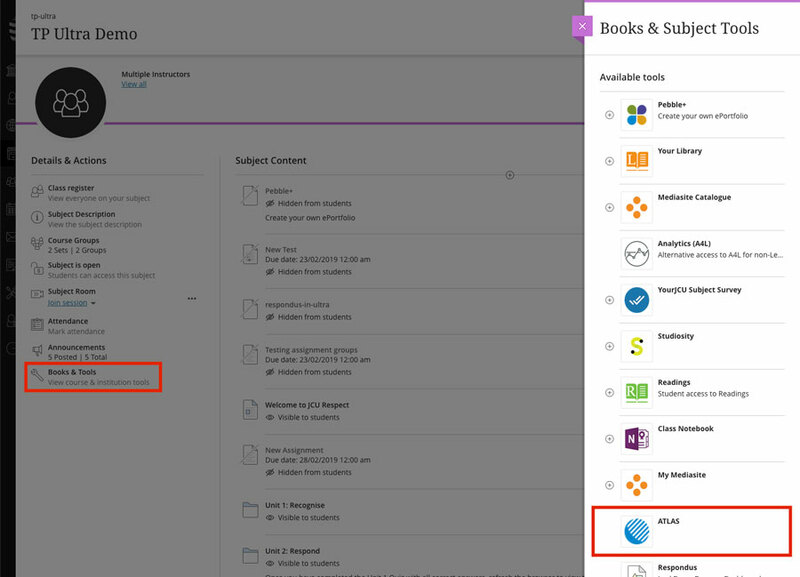 PebblePad Workspace Creators can access ATLAS from their LearnJCU subject sites, go to 'Books & Tools' in the left-hand menu under 'Details & Actions'. 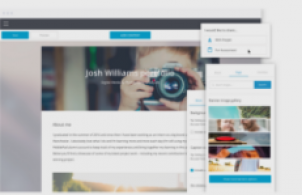 In subject sites using 'Original' view, you will find it available under 'Tools' in the left-hand menu. In the Workspaces I am managing panel you can go to any of the workspaces you are managing by clicking the workspace title or the green arrow next to the title. It will open showing the five main page tabs in blue and the grey Management tab. Click on the Management tab to open the management tools. 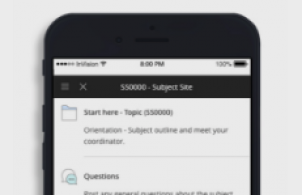 Workspace title and description | Add a Usage Statement | Choose the workspace pages (About, Submissions, Resources, Community, Conversations) that are displayed to members | Manage group subscriptions (Self enrol or manual). Edit Feedback Settings (e.g. when to release feedback; enabling grades; enabling comments) | Set up Feedback Statements, Approval Statements, Capability Settings, or Feedback Templates to facilitate the provision of comments and feedback by assessors. a variety of reports about the work and activity on the workspace. Reports can include an overview of answers and evidence given on templates, workbooks or feedback templates, grade exports, and members who have not yet submitted. If you have created a workspace and left it in Setup mode, it must be activated before students can see and use the workspace. Click on the green Activate button that appears in the top right corner when you are in workspace Management. 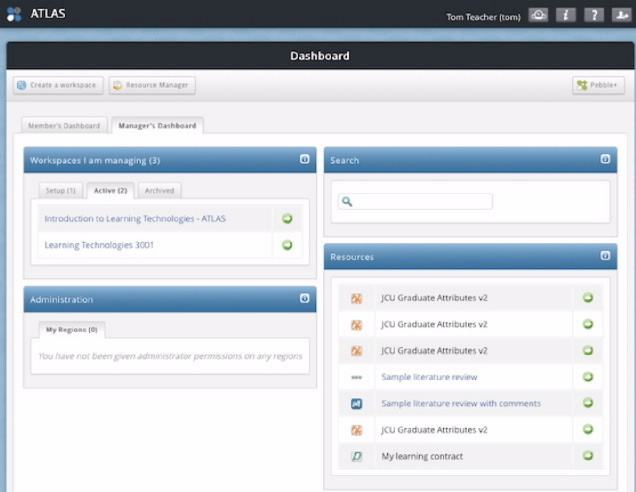 The workspace will then appear in the dashboard of all members and managers. The Resources page of the workspace is where you can make resources available to your students. Resources can include templates and workbooks for students to complete, assets that you want them to view and/or copy, uploaded files, or links to websites. Click the Resources tab to display the General Resources panel (You can add additional Resource panels if desired by clicking the Create a Panel button). Click the Select Item button to the right of the resource you want to add. The Manage the Selected Template page will be displayed. 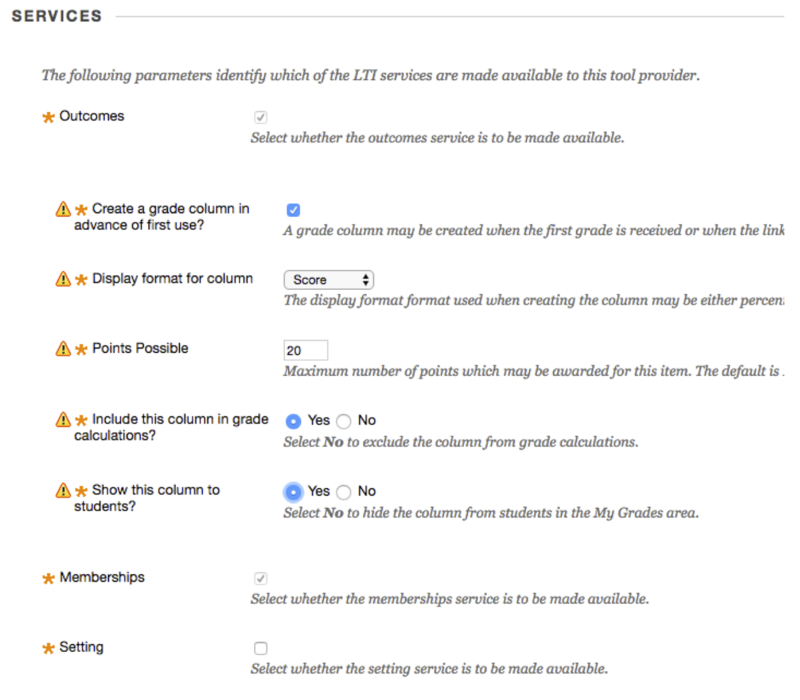 On the Manage the Selected Template page you can configure a number of options for how the resource can be used. In most cases, you can leave the settings at their default values. Click the 'I have read this information and wish to continue' checkbox then click the Continue button. The Edit General Resources page will be displayed. On the Edit General Resources page you can click the Edit icon next to the selected asset to modify any of the previous settings or descriptions. Note: the Permissions column shows the assets as View/Use only. This means that this type of resource (Template or Workbook) can by found by students in their Resources > For Me area in Pebble+. Once located, students can choose to View or Use the resource and save their own copy of it. After saving it will become an Asset > By Me. the Add a link button. On the Manage the Selected Asset page you can configure a number of options for how the resource can be used. In most cases, you can leave the settings at their default values or title="Assets as resources" target="_blank">review this page for a more detailed explanation. Click the 'I have read this information and wish to continue' checkbox then click the Continue button. The Edit General Resources page will be displayed. On the Edit General Resources page you can click the Edit icon next to the selected asset to modify any of the previous settings or descriptions. If you have multiple resources you can also adjust their position in the list of resources. In this example the Permissions column shows the asset as Copy only (it could also show View/Use only or Copy & Submit only depending on your selected settings). This means that this type of resource (document, file or weblink) must by copied by students in order to be viewed or used. to use the asset would need to visit the workspace by clicking the ATLAS, visit the Resources area, then click the Copy button that will be displayed next to the asset to copy the asset their their own asset store.